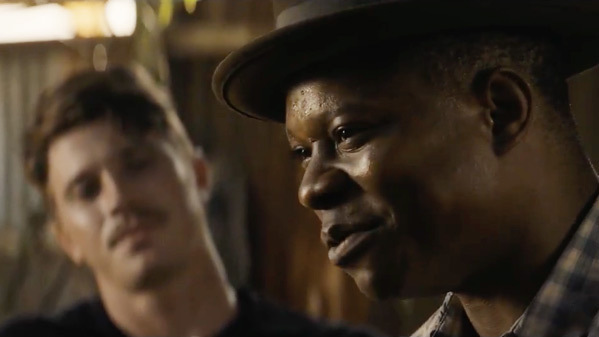 "I don't know what they let you do over there, but you in Mississippi now…" Netflix has unveiled a full-length trailer for the highly acclaimed indie drama Mudbound from very talented writer/director Dee Rees, which premiered at the Sundance Film Festival earlier this year. 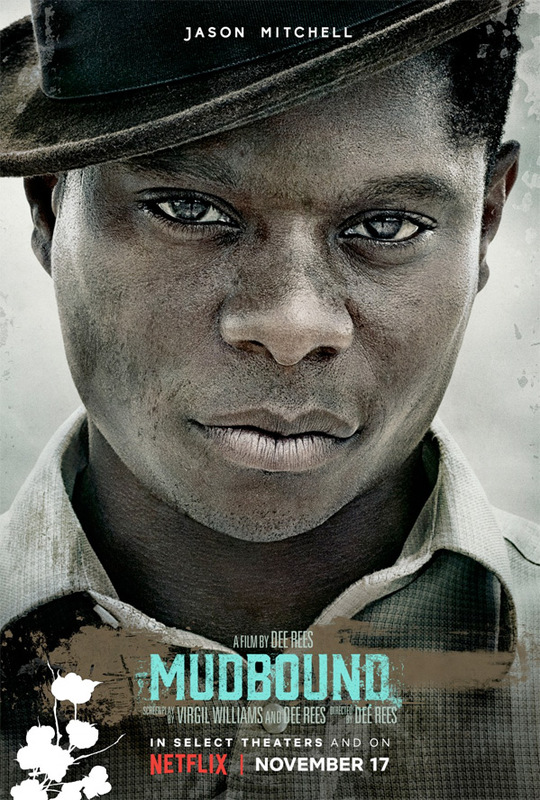 Set in the rural American South at the end of World War II, Mudbound is an epic story of two families pitted against one another by a ruthless social hierarchy, yet bound together by the shared farmland of the Mississippi Delta. This trailer has been getting rave reviews at festivals all year, and is definitely worth your time and attention. Jason Mitchell stars, along with Carey Mulligan, Jason Clarke, Mary J. Blige, Rob Morgan, Jonathan Banks, and Garrett Hedlund. This is a very powerful film, with much to admire about it. The WWII scenes are top notch, and the rest should hit you hard as well. It's also an important film for the times. Take a look below. You can still watch the first teaser (+ see the poster) for Mudbound here, to see a bit more footage.